Hello my friends! What an absolutely gorgeous day it is here in upstate NY-almost 80 degrees here today! Had a nice walk with my dog Piper and now on to the crafting!! 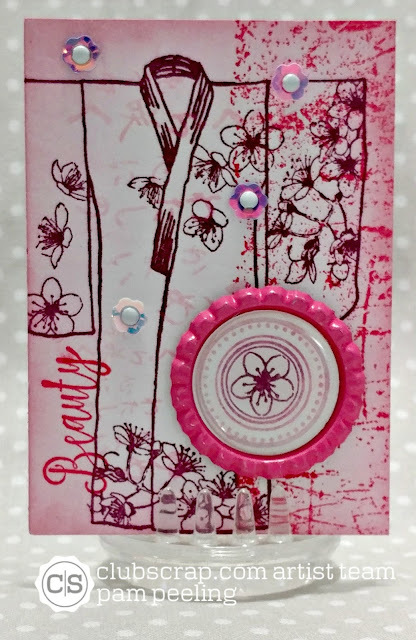 I played along at Wicked Wednesday ATC challenge blog today. The Theme is "Girly Girl." 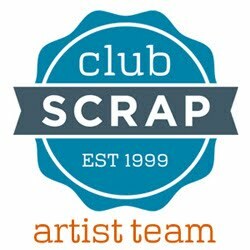 The April kit for Club Scrap is Cherry Blossoms and what a perfect match!!! Japanese inspired images of cherry blossoms in pinks and purple. Just beautiful! I started with a piece of white card stock and stamped with images from the unmounted rubber stamps with this kit. The tiny flower sequin embellishments are also from the Cherry Blossoms kit. So fun! 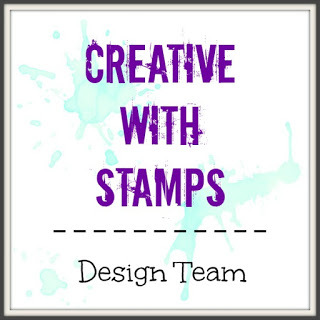 I hope you check out the Wicked Wednesday Blog and link up an ATC of your own! Ooh, that is gorgeous and fits in with Girly Girl very well. Thank you for joining in the fun at Wicked Wednesday! Love the use of the bottle cap!